Product categories of Glass Candles, we are specialized manufacturers from China, Glass Candles, Luxury Glass Candle suppliers/factory, wholesale high-quality products of White Glass Candles R & D and manufacturing, we have the perfect after-sales service and technical support. Look forward to your cooperation! 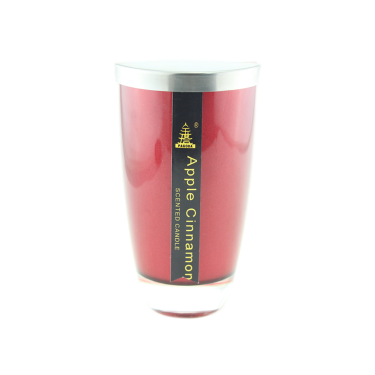 Glass candle is a luxury item in all the candle product. It can be divided into three kinds of product: clear jar candle, frosted jar candle and ceramic candle. The procedure of the production is complicated, usually use many technologies and human works. 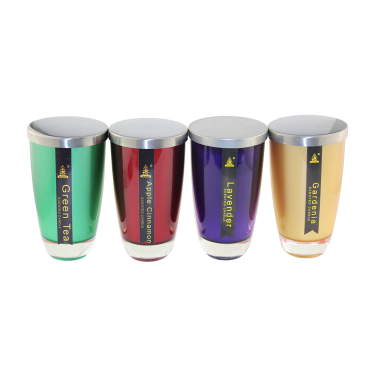 Customers can add their own design in the glass candle such as image, scent,color and so on.And glass candle always with high quality package. • We are professional manufacturer for scented candle, Making fragrance products only! • We can print customer's logo and brand name on the gift box. • We accept small order quantity as trial order and we can provide free sample to you testing. • We accept customized packaging as per customer's requirements.